Dave and Faisal are portfolio managers and investment advisors who have dedicated their careers to helping individuals approaching or living in retirement ensure that even though they may stop working, their lifestyles never have to retire. Having retired hundreds of times with their clients, they know that your finances are simply a tool to the most important aspect of your retirement: how you want to spend your time. For almost a decade, Dave and Faisal have been empowering Calgarians to achieve their ideal retirement by hosting More Than Money on Global News Radio (770 CHQR). They took to the radio to cover the common issues they encountered with clients, allowing others in similar situations to prepare. From the fun side of retirement, including travel and hobbies, to the more serious planning of investments and estates, Dave and Faisal offer effective strategies, straightforward answers, and timely information on a weekly basis. 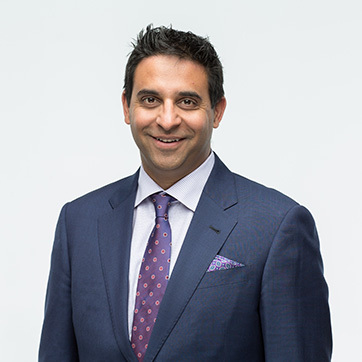 Faisal Karmali provides Calgarians with sound retirement planning advice as an Investment Advisor and Portfolio Manager. He has shared his expertise with the public for almost a decade by co-hosting More Than Money, the radio show dedicated to retirement finance and lifestyle topics. Faisal also regularly appears across various other media to discuss financial and retirement issues, including providing daily market updates on both Global News Radio (770 CHQR) and CTV Morning Live. transition wealth tax efficiently to the next generation or to chosen charities. In January 2018, Wealth Professional Canada listed Faisal as one of the top 50 advisors in Canada. Dave Popowich is a co-creator and co-host of More Than Money, the weekly radio program dedicated to retirement finance and lifestyle topics. For almost a decade, Dave has discussed retirement with Calgarians over the airwaves. 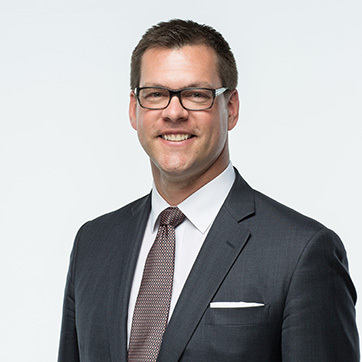 In addition to the weekly radio show, Dave is a sought-after expert, frequently appearing in the media to discuss retirement and financial topics, including providing daily market updates on Global News Radio (770 CHQR) and CTV Morning Live. transition wealth tax-efficiently to the next generation or chosen charities.